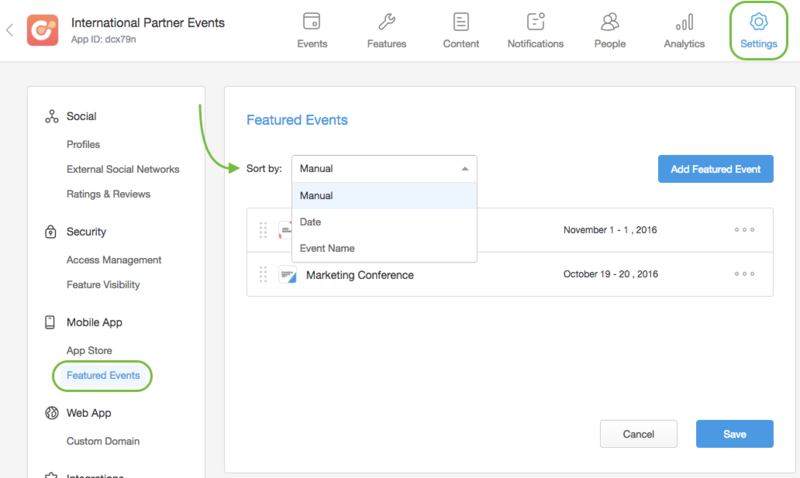 With featured events, you can move events of your choice to the top of the Events page of your apps' container, making them easily accessible. 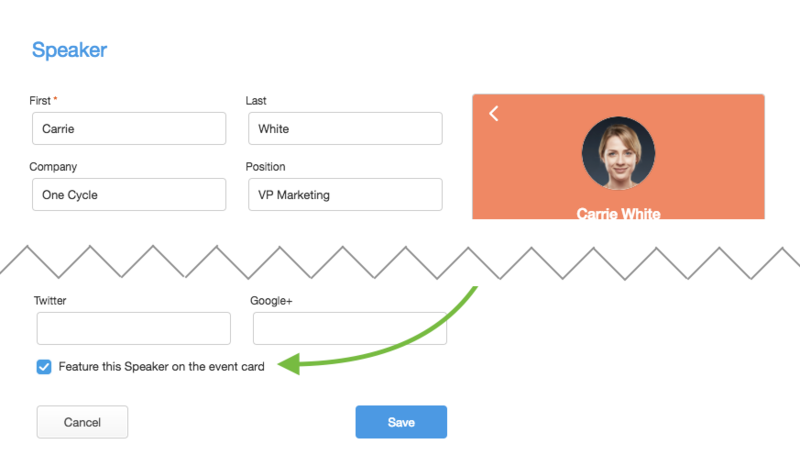 In addition to this, you can display specific features of your event app right on the event card. This is a great space to prominently display your keynote speakers or main sponsors and exhibitors. 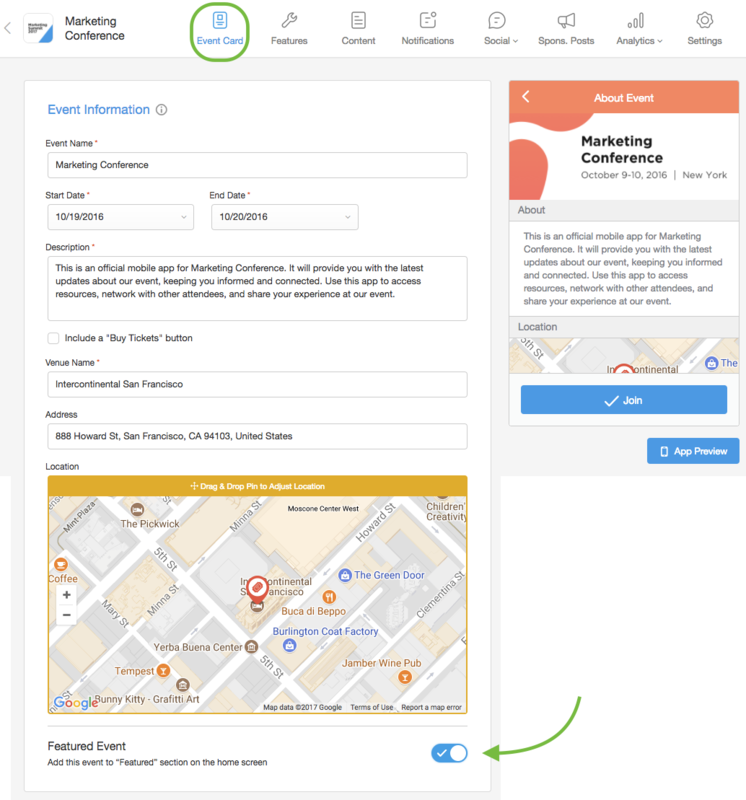 To feature an event, you’ll need to access the settings on your event app dashboard. 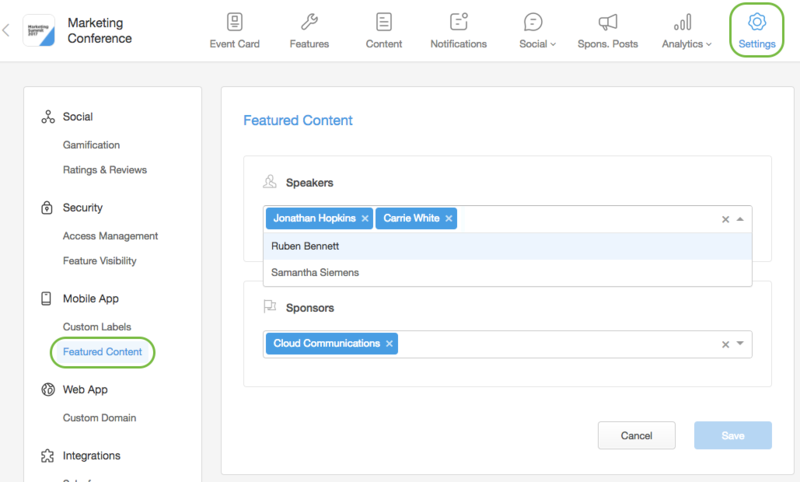 You can also make an event featured right on the event card settings. 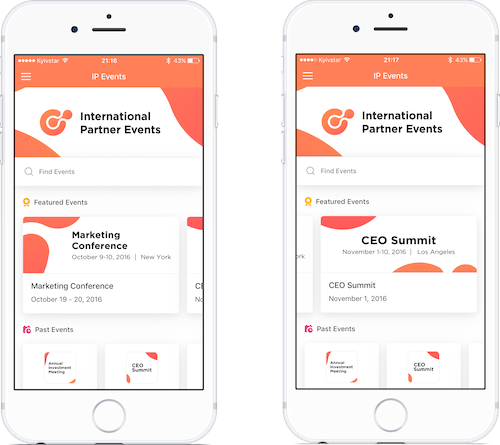 You can make a multiple number of events in the app featured. 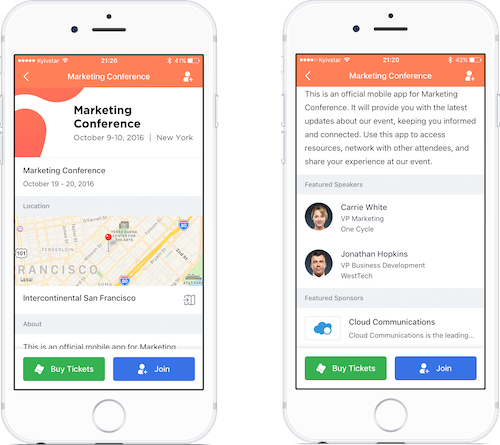 All of them will be shown at the top of the Events page of your apps' container. You can also change the order featured events are shown in, for this go to the setting of the container. 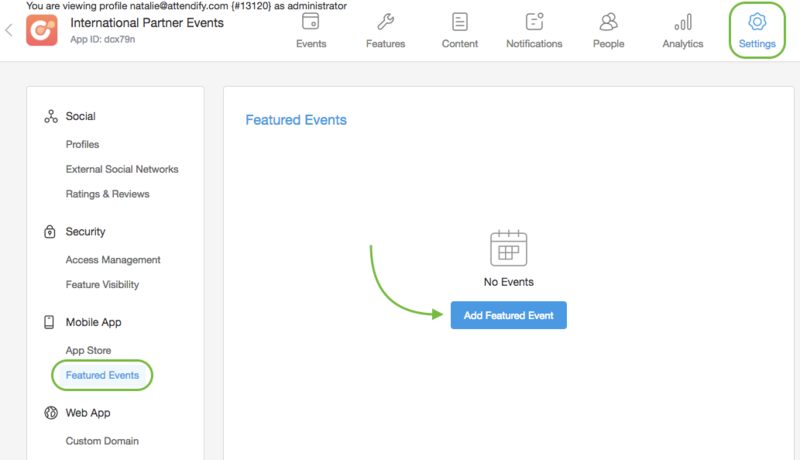 You can either make events to be automatically sorted by the event date or name, or sort them manually by dragging and dropping events on the list. or you can make it featured right when you edit it.